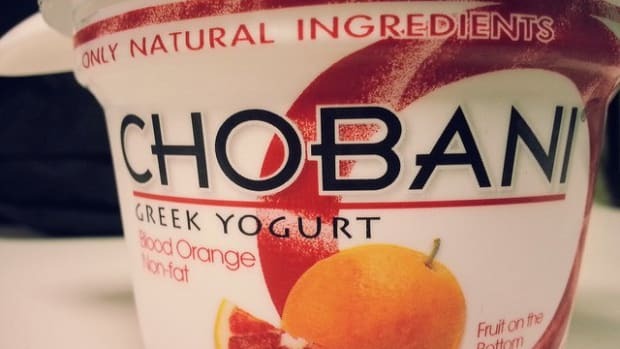 Whole Foods may have kicked Chobani Greek yogurt out of its stores a little too soon. 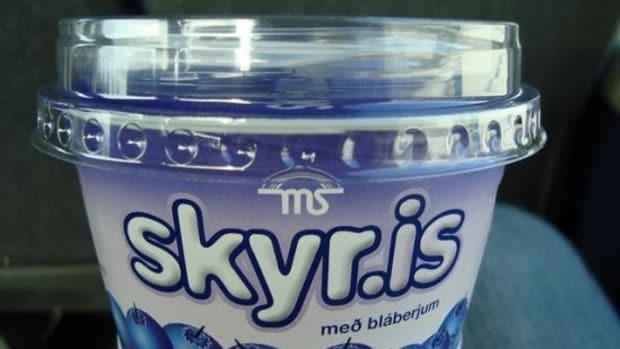 The company reports it&apos;s about to launch organic Greek yogurt. 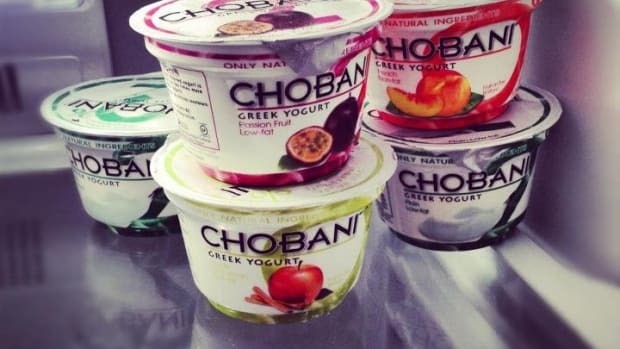 Chobani claims the move is part of its core mission, which is to provide options for consumers in all segments of the market—be that low calorie, or organic. The new organic varieties will be available in 32 ounces beginning in the fall and include four varieties: plain, Madagascar vanilla, and blueberry acai all made with 4 percent whole milk, and a nonfat plain. 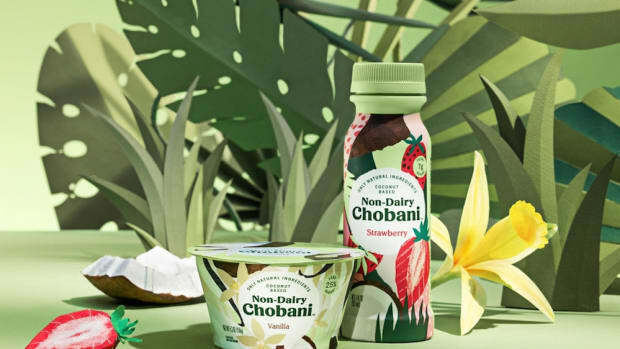 "We&apos;re committed to providing options for everyone, and we know that for some, organic is important," Chobani founder Hamdi Ulukaya told FoodNavigator. 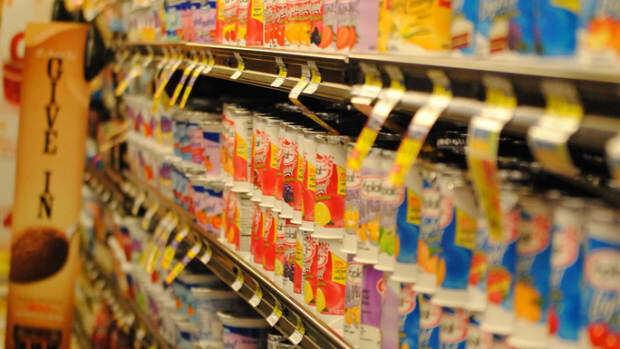 The company says the prices are not set yet due to the difficulties in sourcing organic milk. Chief marketing and brand officer Peter McGuinness told FoodNavigator, "Organic milk is still not easy to come by and it&apos;s dramatically more expensive." He said, "We want to shape the evolution of the nation&apos;s milk supply. But change will not happen overnight." 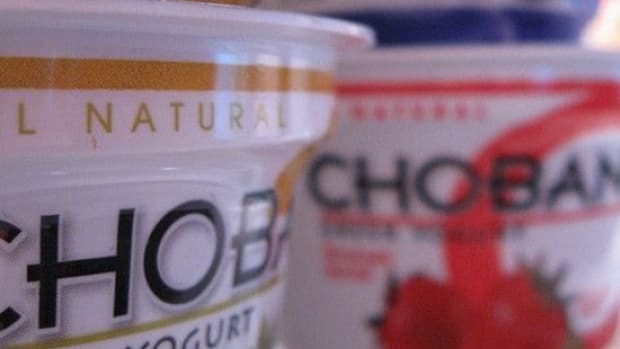 Chobani was targeted by the GMOInside campaign for its use of nonorganic milk, which is sourced from cows who are fed GMO grains. 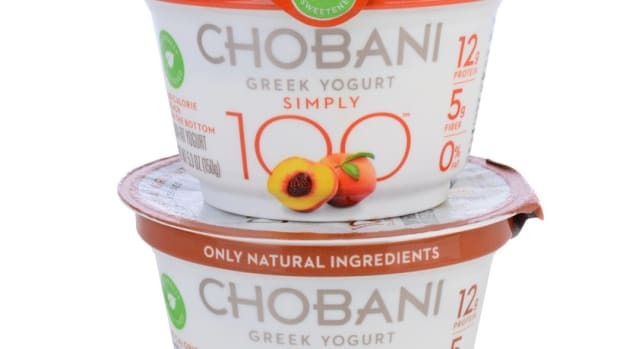 After the campaign went viral, Whole Foods Market, the leading dedicated retailer of organic and natural foods, said it would be phasing the top-selling brand of yogurt out of its stores to make room for "smaller" organic brands of Greek yogurt. 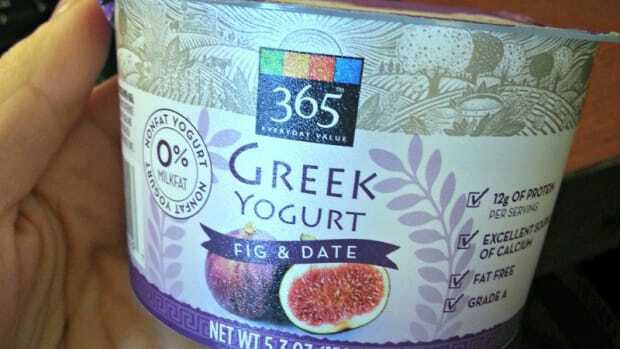 That hit came just after being forced to recall yogurt for mold issues last September. 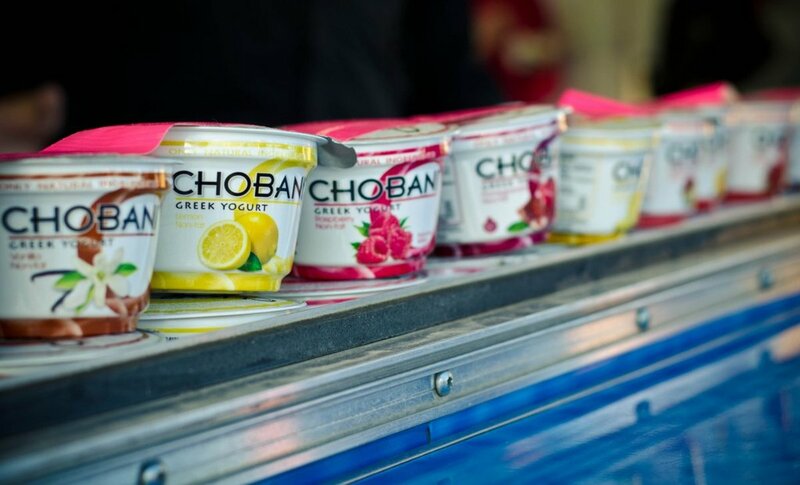 Chobani is also looking to sell a minority stake in the business, roughly 20 percent, reports Reuters. The deal is rumored to value the company at $2.5 billion.